When it comes to mental health, the devil you know appears to be much more dangerous than the devil you don’t. Belief in the existence of powerful supernatural evil beings was one of the strongest predictors of poor mental health in young adults, according to a new study by Purdue University researchers. The more young people believed in demons in their teens, the more likely they were as young adults to report feelings of being unloved or sad and depressed, researchers found. Yet contrary to conventional wisdom, the reverse was not the case. 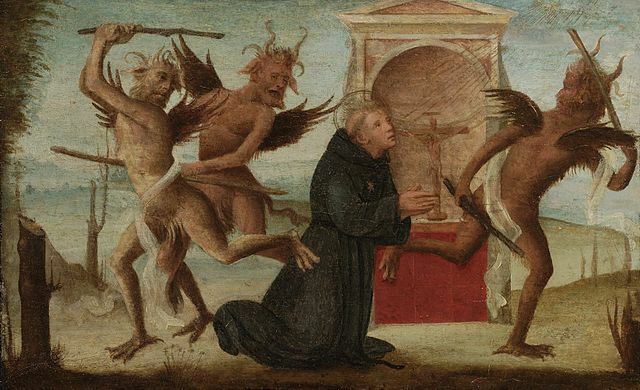 Having poor mental health did not lead to greater belief in demonic forces. “Mental health has no apparent, statistically significant effect on later changes in beliefs in demons,” researchers reported in the study results just published online in the Journal for the Society of the Scientific Study of Religion. Belief in supernatural evil has been shown to be linked to positive outcomes such as increasing religious resources and promoting greater cooperation and less selfish behavior. But too great a focus on beliefs in the power of malevolent beings to do harm may increase stress and anxiety in a world increasingly seen as a dark and dangerous place, other research suggests. One takeaway, especially for religious counselors and mental health professionals: “Pay attention to the dark side of belief systems,” noted Fanhao Nie, lead researcher in the Purdue study. But belief in supernatural forces of evil that can lead individuals astray is a central part of religious teaching in many faiths. And it is a serious matter. 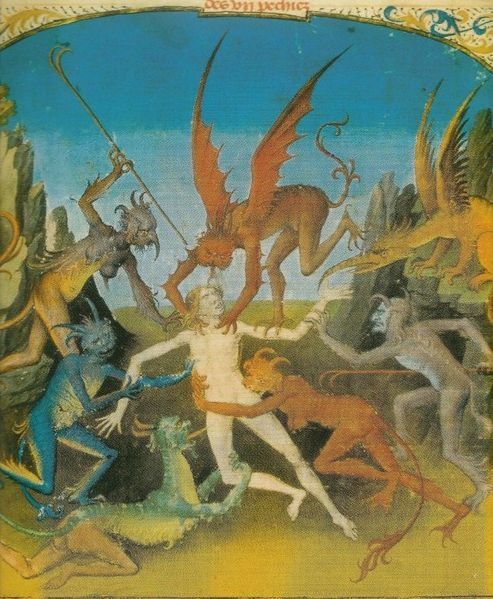 In Pentecostal Christianity, the term “spiritual warfare” is often used to describe battles with demons. Several national surveys also reveal it is a strong, enduring belief in the U.S. In their study examining the mental health effects of belief in demons, Purdue researchers Nie and Daniel Olson analyzed data from the 2003, 2005 and 2007-2008 waves of the National Study of Youth and Religion. Respondents ranged in age from 13 to 17 in the first wave to 18 to 24 in the third wave. Instead, it was belief in demons that was likely to move the needle toward worsening mental health between waves two and three of the NSYR, the Purdue study found. In discussing their findings, Nie and Olson noted evolutionary theories that human beings developed certain brain structures to assess and respond to threats in the environment. Often the responses contribute to human survival and well-being, they said. But when the response is dysfunctional, such as when the fear is disproportionate to the threat, it can lead to increased stress and attitudes of cynicism, distrust and hopelessness. These, in turn, are related to mental health ills such as social anxiety, paranoia, obsessive compulsive disorder, and general anxiety. In the case of religion, if one holds an excessive belief that demons with evil intentions are all around, it may be difficult to ever feel safe and secure. In general, religious beliefs and practices are associated with several beneficial health outcomes, from personal happiness to improved mental and physical health. But the findings in the Purdue study are also consistent with a developing body of research on the dark side of religion, when fear and judgment unbalanced by a sense of divine love and mercy can take a substantial toll on health. For example, one recent study found the more respondents expressed strong beliefs in human sinfulness, the greater the likelihood of mental health issues including anxiety, depression, hostility and paranoia. Researchers in multiple disciplines have said the findings illustrate the importance of religious leaders and medical professionals being sensitive to religious beliefs that can impact mental health, both for better and worse. 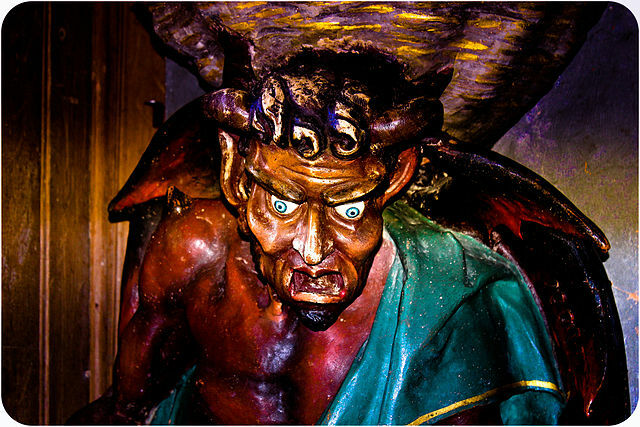 The Purdue study indicates that belief in demons is an area that would seem to merit particular attention.